An exciting new chapter in Route Vespa started this February. 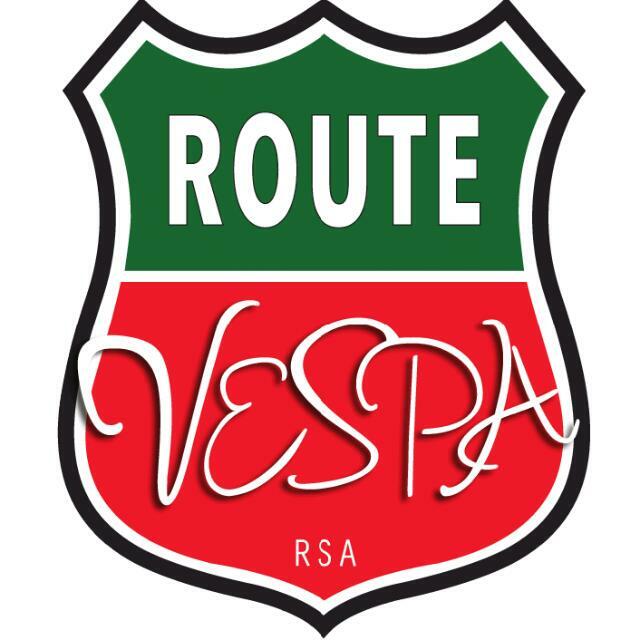 Route Vespa is now owned and managed by Tony and his wife, Chelsea. If you have any queries please direct them to Sales@routevespa.co.za.